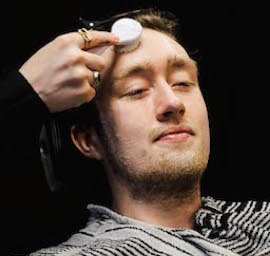 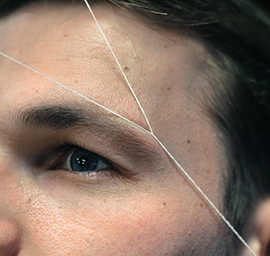  Here at Porters Barbers Clapham, we seek to bring back the old-fashioned charm of traditional men’s grooming. 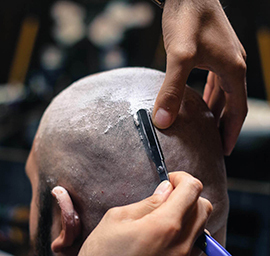 Our customers experience the best service that any London barber shop has to offer, in a setting that harkens back to a simpler time. 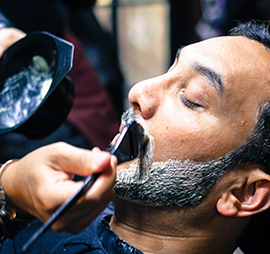 We believe that a barber shop should be a place where men can congregate, relax and enjoy a friendly discussion with staff and other patrons alike. 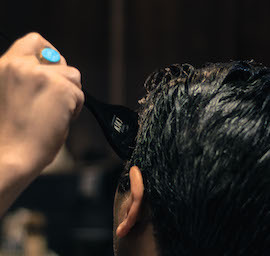 Our trained barbers truly know how to cut a man’s hair, and do so with the utmost pride in their work. 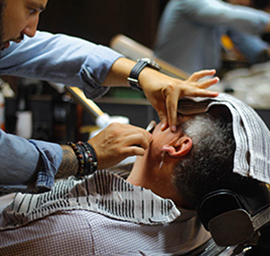 They have been in the field for years, and will give you the best haircut, trim or shave you’ll ever have. 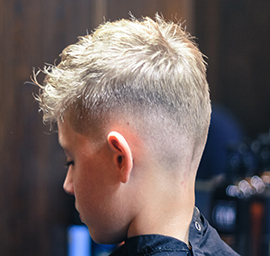 If you have ever been disappointed with mediocre grooming delivered by inexperienced hands at another barbers then let us, the experts, take charge instead. 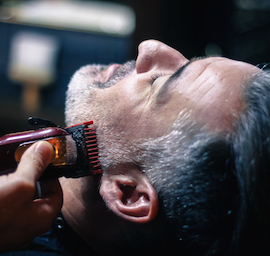  When you walk out of our barber shop on to London’s famous Abbeville Road, you’ll have the confidence that only superb men’s grooming can give you. 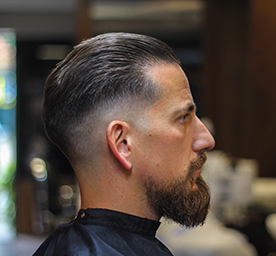 Whether you need a simple beard trim or a completely new hairstyle, our master barbers are at your service. 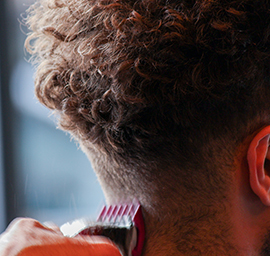 Visit us at your convenience, or give us a call if you have any questions.